MeetnGreeter Catherine was amazing! Extremely knowledgeable/informative and you can tell she really cares about what she does. I would highly recommend you visit Minsk and see Catherine. I’ll definitely be coming back. Belarus Blockchain Conference 2017 was held in Minsk, Belarus on November 24, 2017. 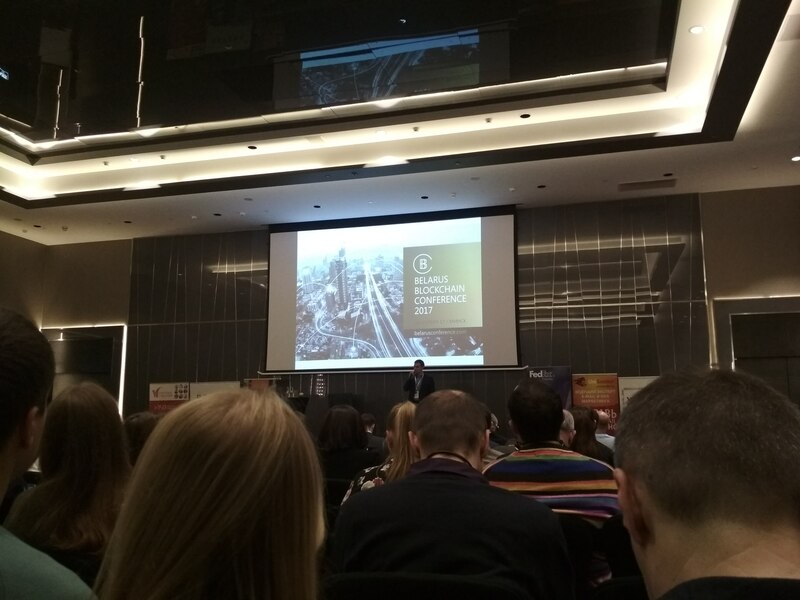 The conference brought together the brightest industry representatives and well-known blockchain and cryptocurrencies experts who shared their vision of blockchain and cryptocurrencies development in Belarus and around the world. 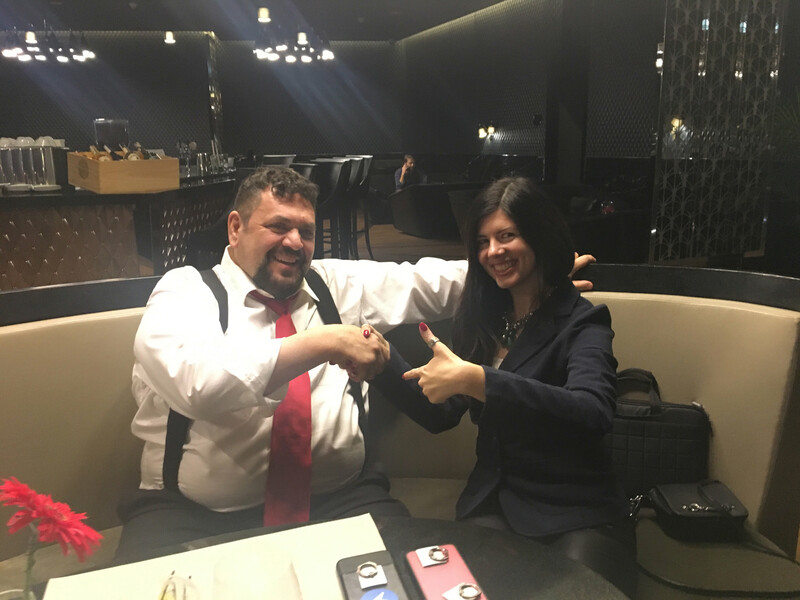 Nick Spanos, Founder and Director of Bitcoin Center New York and Founder of Blockchain Tech Corp., was invited as a keynote speaker at this conference. He came to Minsk with his Zap team – Hamdan Azhar – a data scientist and founder at Prismoji, Austin Alexander – lead account manager at Kraken, Dean Anastos – President at Blockchain Developers, Andrew Phillips and Steven Geros – Blockchain Architect at Blockchain Technologies Corp. In Minsk they stayed for a couple of days and had enough time to explore the city and its culture. MeetnGreetMe was commissioned to take care of the Blockchain experts. We found a MeetnGreeter Catherine who was ready to provide our Guests with requested services. Catherine showed them around the city, invited them to try national cuisine, recommended the best attractions to visit and introduced them the history and culture of the city. 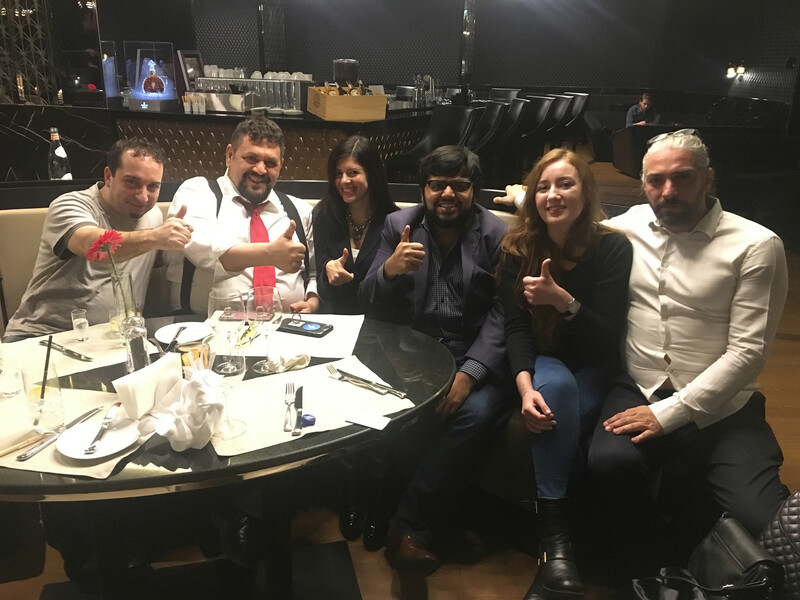 It was our great pleasure to meet Nick Spanos and discuss with him and his team the future of the blockchain technology and the upcoming MeetnGreetMe ICO. 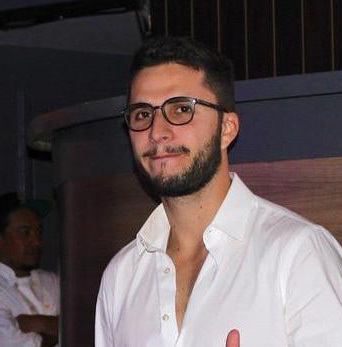 During the conference a few more MeetnGreetMe Team members joined Blockchain Experts and assisted them during the conference: they translated and interpreted, helped the film crew to find experts for interviews for the documentary about blockchain technologies they were filming, and were always ready to help with any issues.